Beauty: Lush Soak and Float Shampoo Bar - Daisy Chains. Hey everyone, I recently stopped by Lush in Victoria Station on my way to Kent after work. I had plenty of time before the trains as they all had a meltdown due to storm doris. Having a look around I came across the 'Soak and Float' shampoo bar. The bar retails for £6.25 and I was told that it was excellent for treating eczema, dandruff and psoriasis. 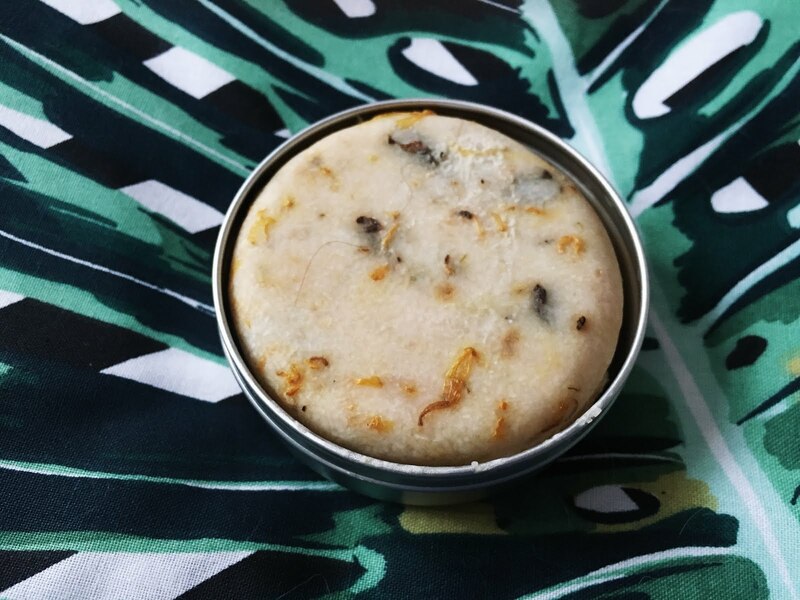 It's pretty nifty that the shampoo bar contains cade oil which is renowned for treating these conditions and the bar contains rose and marigold petals that are soothing to the skin. Another great feature of the shampoo bar is that it contains low levels of Sodium Lauryl Sulphate which can be drying on both the scalp and hair. The bar itself has a smokey rose scent to it that is soothing to the senses and not harsh. Honestly, I love the smell so much I lather my hair extra with this to smell like a floral princess. I often am very sensitive to shampoos and using one the wrong way often wrecks havoc on my scalp and hair. So far with this, I have had no problems whatsoever. In fact, my scalp feels calm and my hair feels gentle. The bar itself lasts 60ish washes so it's absolutely great value for something you can easily transport with you without fearing spilling in your bag. Of course you don't have to wrap this up in a ziplock bag or anything as you can buy a carrying tin for it at only £2.50. I am incredibly impressed with the quality of this and will be looking to buying more of their their hair and body products in the future. 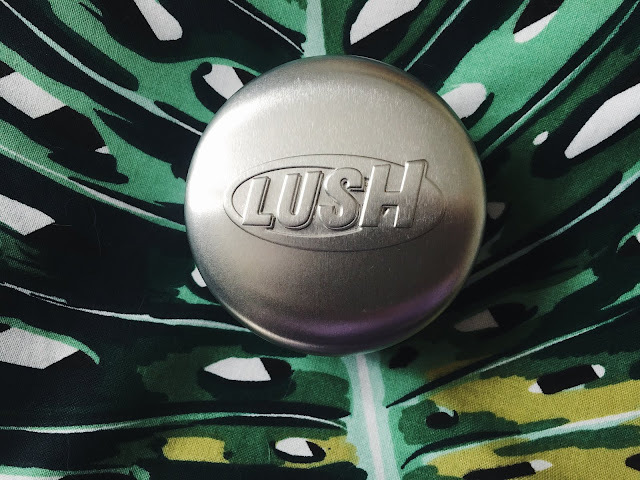 I am already a big fan of their bath range especially the 'comforter' bubble bar, so finding another product to absolutely adore has made me more inclined to go back and buy more. I definitely recommend everyone try this.